We’re a creative platter caterer based in and around Manchester & Cheshire. 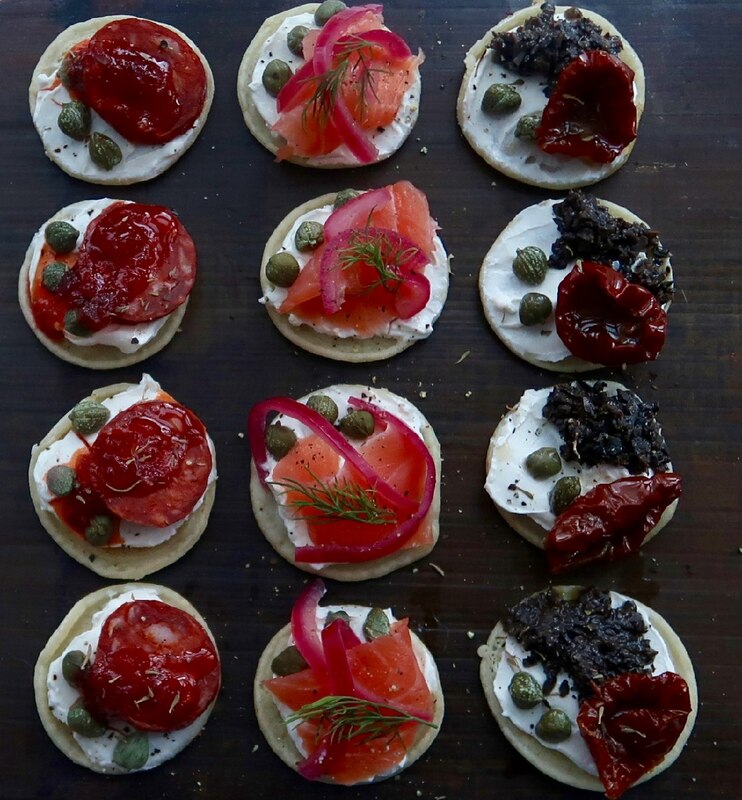 Our business is creating and delivering beautifully presented sharing platters full of delicious morsels, designed to inspire and bring the celebration factor to your event. We cater for all occasions from birthday parties to business lunches and everything in between. Food is key to any celebration and our platters are designed to make your occasion extra special. Our platters are visually stunning, a true feast for the eyes (and stomachs!). We keep it simple - our pricing is for the whole platter including delivery, so budgeting is a breeze. We cater to all budget sizes so that everyone can enjoy Platterful. All our platters can be modified for those with special diets and allergies, including gluten free, dairy free and vegan. Please get in touch to discuss your requirements. A selection of British and Continental cheeses with delicious charcuterie and all sorts of tasty morsels to tickle your tastebuds. 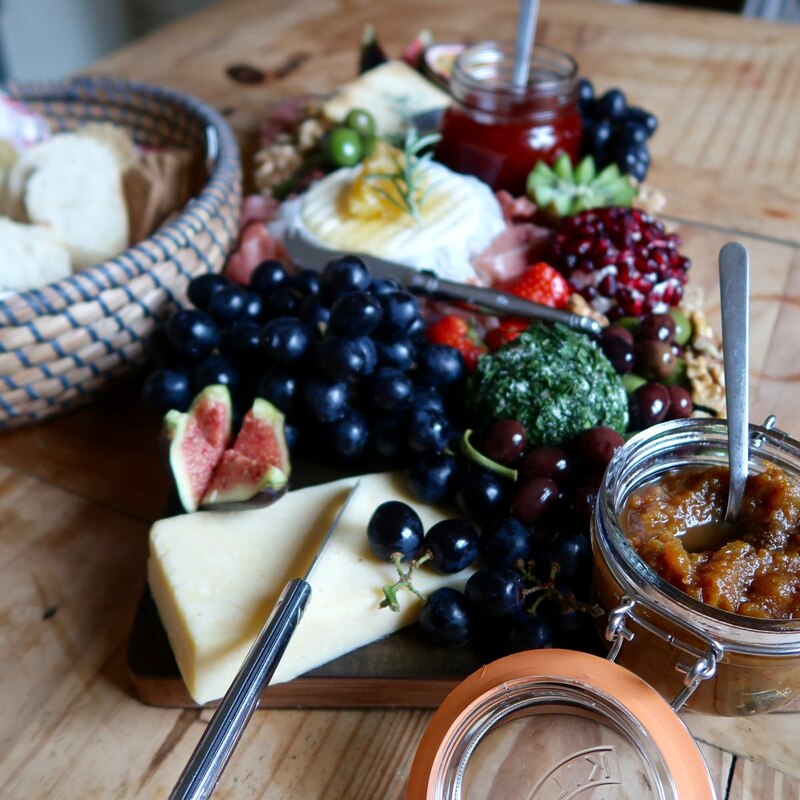 Fresh figs, chilli jam, juicy olives, sweet grapes, honeycomb and fresh herbs from the garden. All served with artisan crackers and the softest french baguette. Just add good company. An assortment of naughty homemade treats to satisfy the sweetest of sweet tooths. Gooey brownie bites, chewy rocky road, chocolate-coated strawberries, soft cookies, buttery shortbread.... we could go on! All beautifully presented on a platter with fresh seasonal fruits. Go on, treat yourself. Had something a little different in mind? 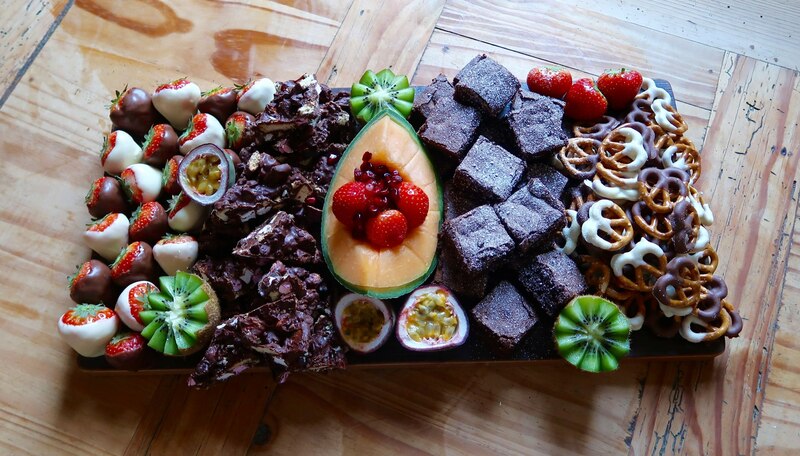 We can create a tailor-made platter for you and your event. From creative canapés to fully themed platters, we're up for the challenge! 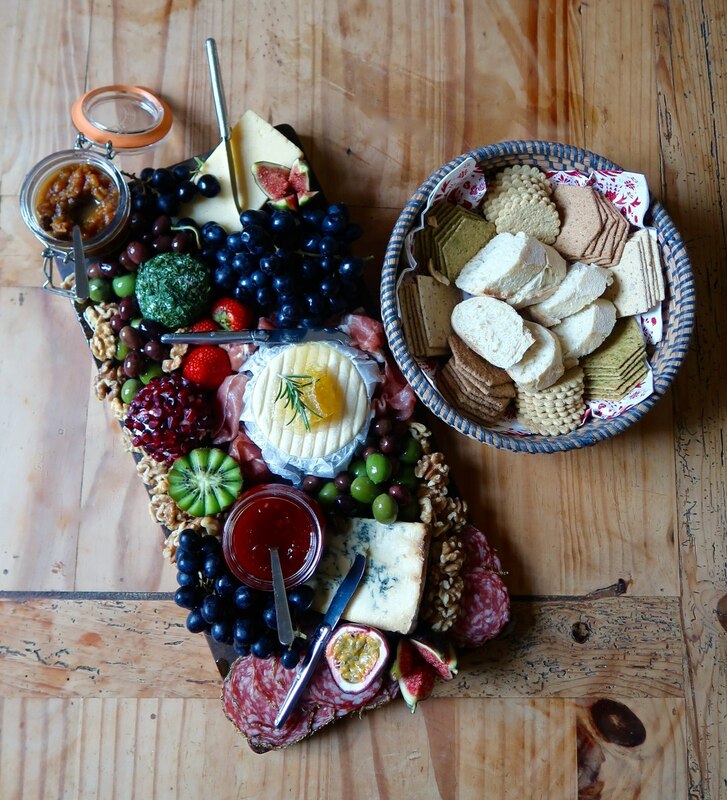 Just get in touch and we’d be happy to suggest some ideas for a bespoke platter. We offer free delivery within a 10 mile radius of Heaton Mersey. 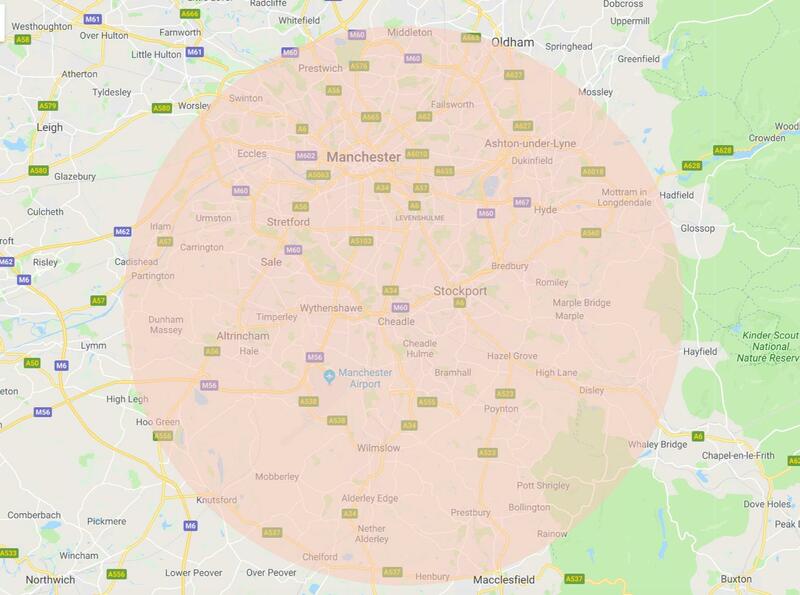 This map shows the area covered by free delivery. Deliveries outside of this area will incur a small charge. So if you'd like something a bit more special for your next event, please get in touch using the contact form.